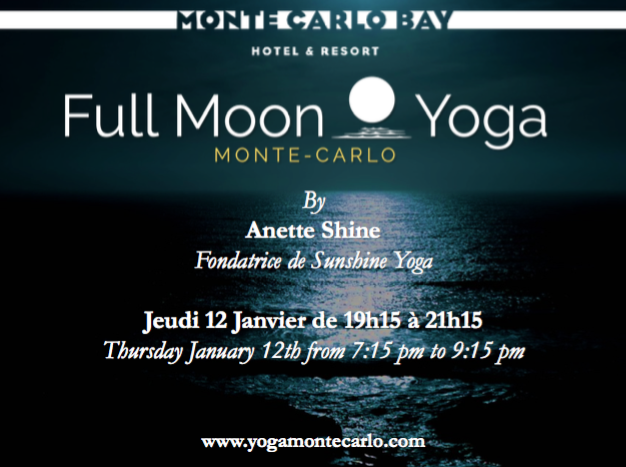 The next Full Moon Yoga Monte-Carlo will be celebrated on Thursday January 12th from 7:15 pm to 9:15 pm. 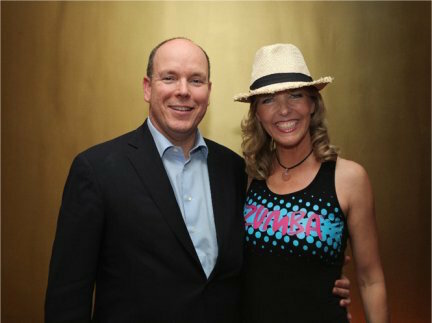 Founder Anette Shine will teach the 2-hours class at the Monte-Carlo Bay. 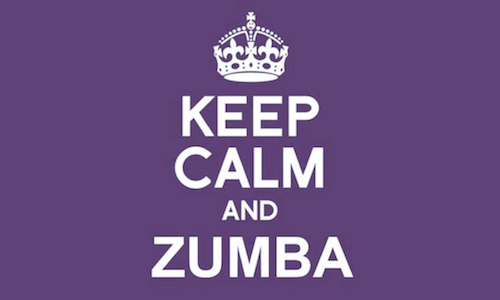 Please go to the Yoga room to take your mat. Fee: 35 euros.